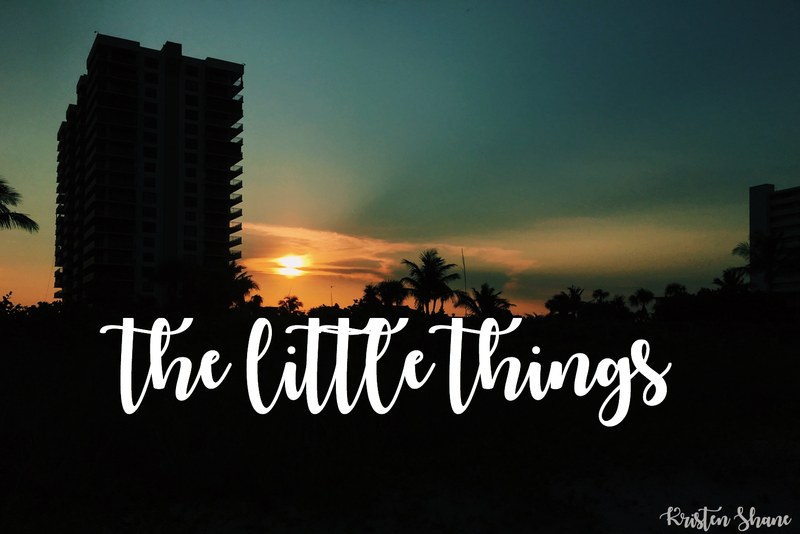 While writing my last post, I had the idea of creating a list of “the little things” that make me happy and make my world a little better. So, here it is. I’ll be updating this list or making additions as I think of them, but you gotta start somewhere! It’s easy to focus on the things that go wrong in life, or the “big” things that might not go our way, but I encourage you to appreciate the good, little things in life… they’re pretty great.